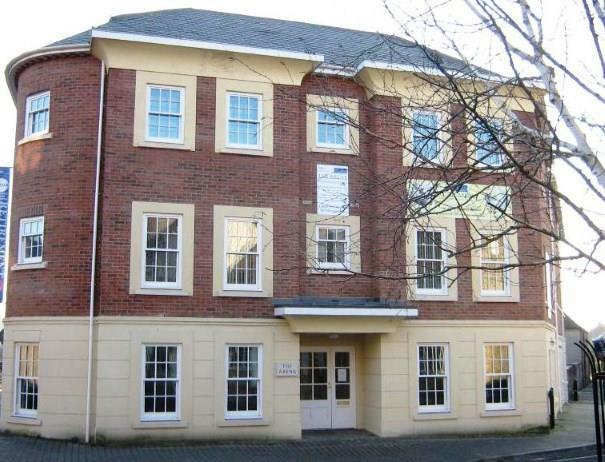 1 Bedroom Flat For Sale in Yeovil for Asking Price £70,000. This well presented, ground floor, retirement flat is offered to the market with no onward chain. The apartment briefly offers a private and communal entrance, living room, kitchen, bedroom and a bathroom. The building benefits communal living area and garden. Communal entrance and hall leading to private door for property. Window overlooking communal garden, range of wall and base units, built in hob and oven, stainless steel sink with drainer, tiled flooring and splash backs, opening leading to living room. Window leading to the front, door leading to inner hall, carpet flooring and electric heater. Private entrance leading to inner hall. Window, carpet flooring, electric heating and built in wardrobe. Window, shower cubicle, wash hand basin with vanity unit, low level WC, heated towel rail and tiled flooring. The property is leasehold and has an age restriction, please contact the office further information on 01935 642000.